Urban spaces are in a constant state of flux. While cities are barraged by the forces of degradation, gentrification and renewal – our experience of urban environments are similarly ever-shifting. The city’s practical form lies somewhere between the arrangement of the buildings and the imagination of its inhabitants. Inspired by the surrealist parlor game exquisite corpse, Exquisite City is a collaborative 3D drawing of one such imaginary neighborhood. 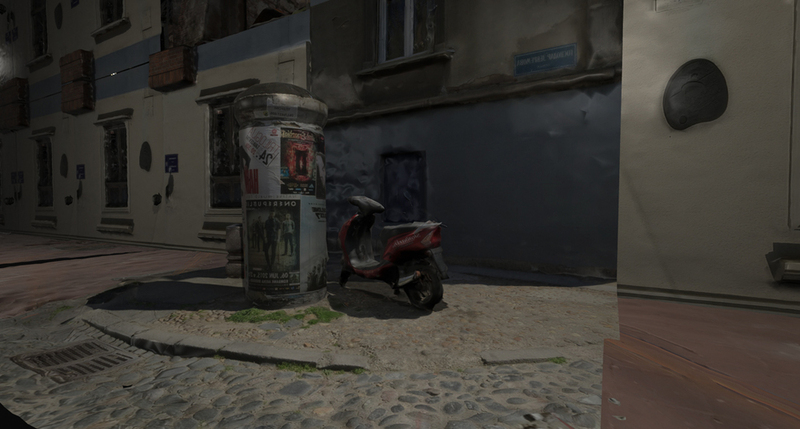 Our city is built of cubic tiles – an ornate street corner, a window with drooping shutters, a patch of cobblestones – each one a 3D scanned object derived from photographs collected during the Exquisite City Workshop. 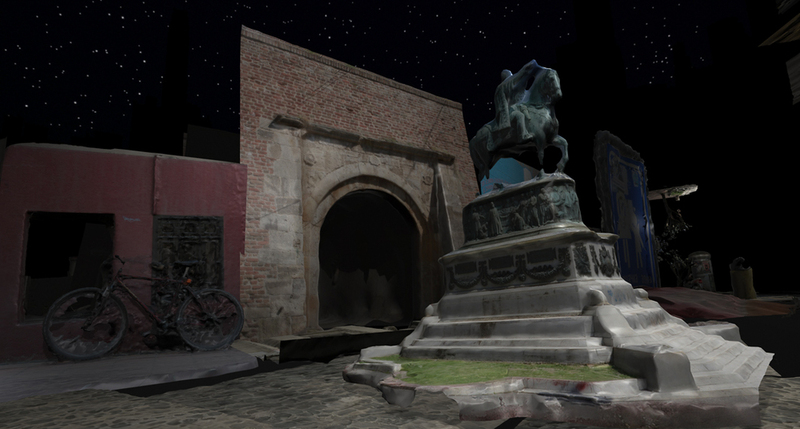 The result is a videogame, a surreal walking tour of the area around Belgrade’s Republic Square. This project is the result of a workshop at Resonate Festival, 2015 and is part of an ever-expanding exquisite city. See the workshop here. 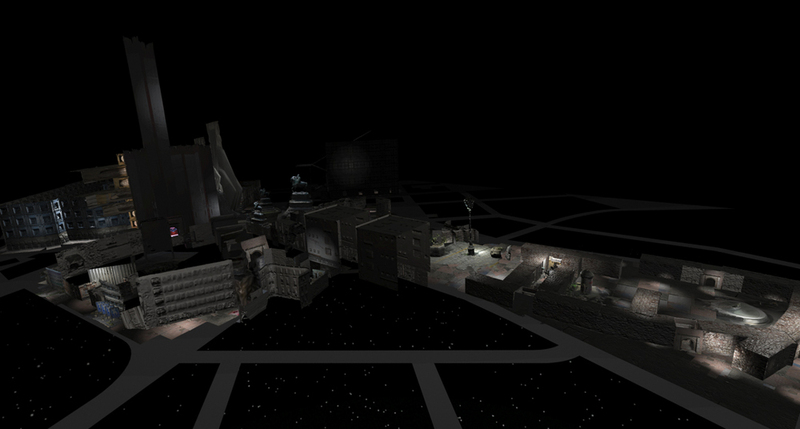 The track in the video is called Western City Gate from Infinite Particles off The Great Common Task. Use WASD or arrow keys with mouse movement to steer. Press ENTER to go from walking to flying. Hold SHIFT while flying for warp speed. Enjoy.